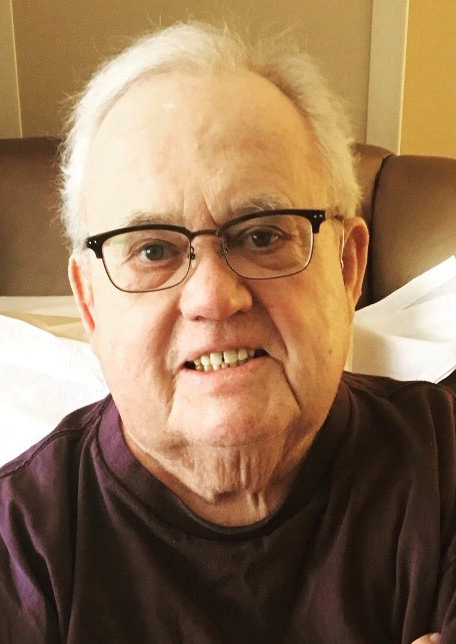 David Allan Guessford, 81, passed away on Wednesday December 5, 2018 at Scottish Rite Park following a lengthy illness. Visitation will be Monday, December 10 from 4:00-7:00pm at Hamilton’s Southtown Funeral Home. 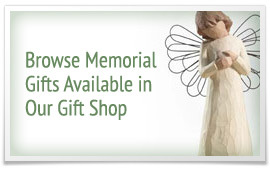 Services will be Tuesday, December 11 at 10:00am at Cornerstone Family Church. David was born on July 18, 1937 to Harold and Charlotte (Pritchard) Guessford. He graduated from Lincoln High School in 1955 and received his Bachelor’s Degree from Simpson College in 1959. He went right to work at Equitable of Iowa, where he worked until he retired in 1999. During his college days, he married his sweetheart Priscilla Jungmann, to which he shared over 60 years of marriage. He was blessed with three boys, Todd, Tom, and Tim and enjoyed watching them play many sports, mainly softball. He went on to become his grand kids biggest fan and supported them in all of their activities. David (AKA Big Guy) loved the Cyclones, Cubs, Packers, and any team his boys or grand kids played on. His greatest love, however, was his family. Sweet Papa will be remembered for his incredible bond with his family, especially with his grandchildren. He was a very popular man. You would be hard pressed to find anyone who didn’t like Sweet Papa. Whatever his kids and/or grand kids were passionate about, he was always there supporting them. He was known for his wide selection of ball caps he kept in his car representing the teams his grand kids were playing for. He had them in his car because he frequently needed to change hats as he went from one sporting event to another. David is survived by his wife Priscilla; sons Todd (Kim) Guessford and Tim Guessford (Jennifer Nordstrom); daughter-in-law Janice Guessford; grand kids Alexa, Rachel, Michael and Matthew Guessford; brother Dennis (Lana) Guessford; in-laws Charles and Becky Stover; and many nieces and nephews. He was preceded in death by his parents and son Tom, who no doubt greeted him at the gates of Heaven. We will always love our Sweet Papa and will miss him dearly.